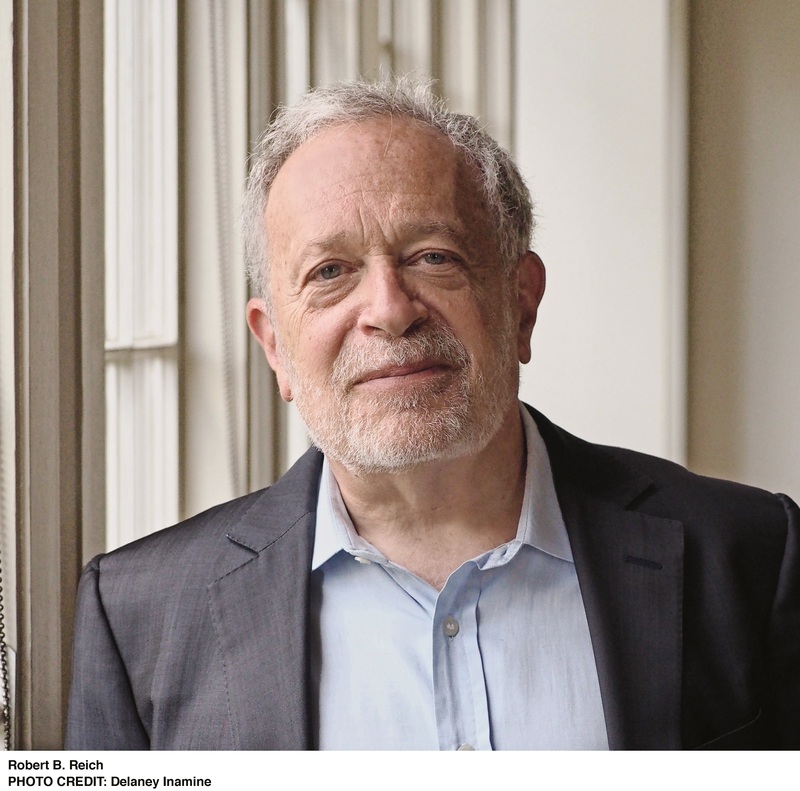 Robert Reich is one of the world’s foremost experts on jobs and the economy. He has served three presidential administration, written fifteen books and currently teaches at UC Berkeley. An Advocate or reforms that spread the benefits of economic growth, Secretary Reich co-founded Inequality Media, an online channel dedicated to raising awareness of economic inequality. 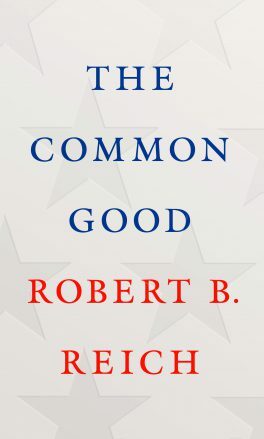 His new book The Common Good explains the fundamental purpose of a fair and just society. 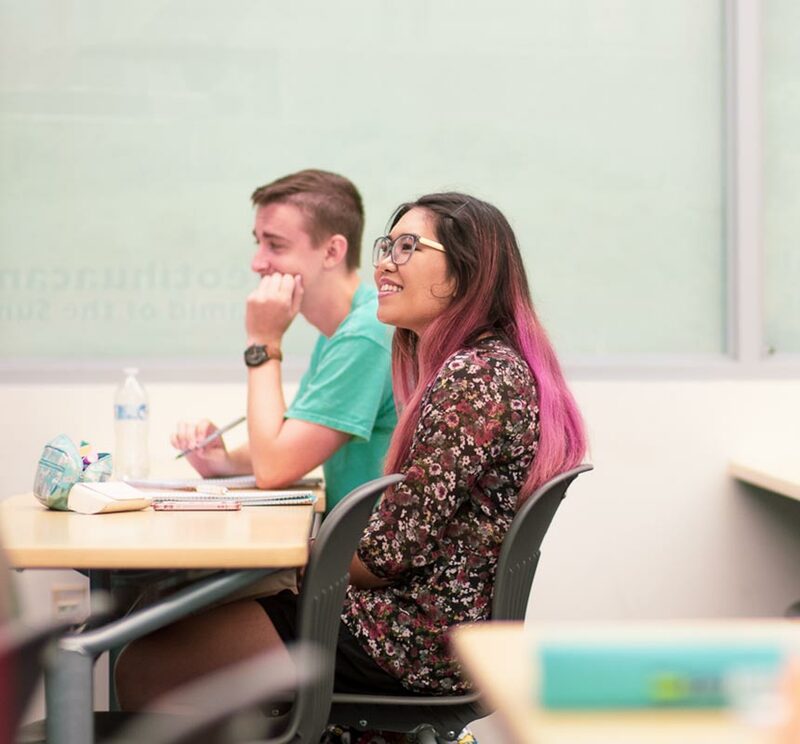 PALOMAR COLLEGE is proud to present Secretary Reich as part of Student Equity Speaker Series focused on campus and community engagement around issues of equity and social justice. 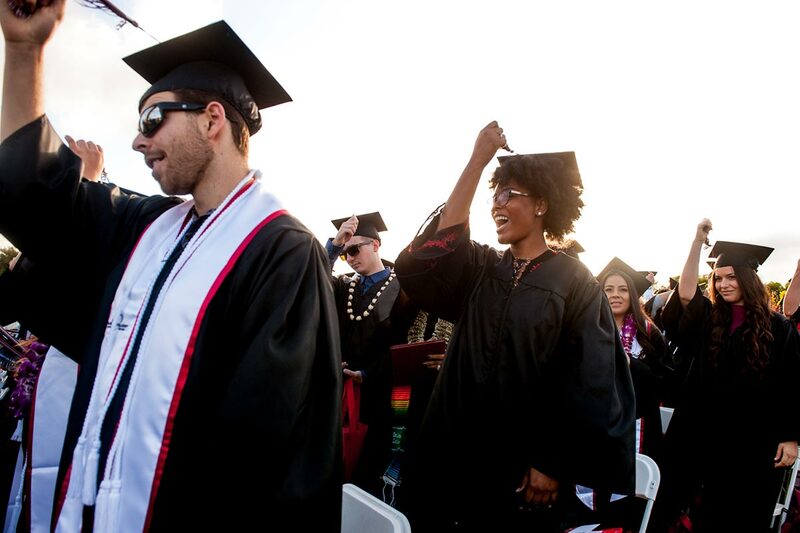 Palomar College is committed to enhancing equity by creating an educational environment in which each person has a chance to fully develop their potential. Our student equity programming promotes and improves student success through increased support services, student engagement activities, equity dialogue and off-campus learning experiences. The Common Good explores the public policy shifts that have caused severe inequality within our economic system. It reminds us of the critical role community colleges serve as a gateway for economic and social mobility to all students. Secretary Reich calls us to focus on our commonalities and face our challenges together. Thank you for your interest in the Robert Reich event. All community tickets for this event have been committed. Please visit our events page at https://www2.palomar.edu/pages/sse/events/month/ for future Equity Speakers.